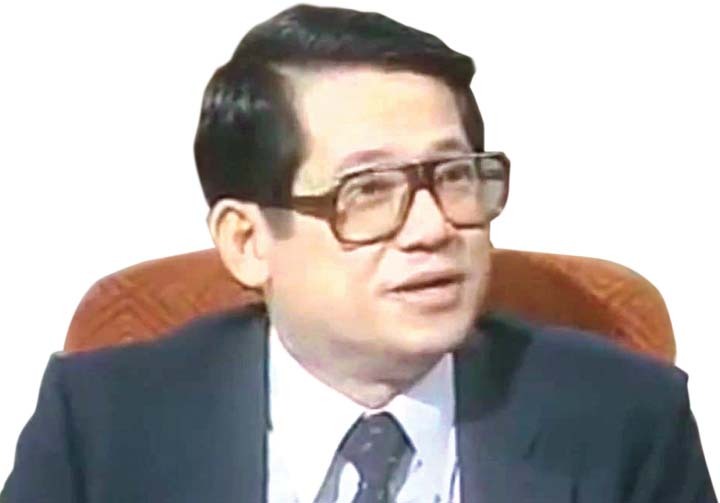 In an article featured in the Daily Tribune Headlines entitles Cory and Noynoy: A story of vengeance, the story of the friendship of late Senator Benigno “Ninoy” Aquino Jr., Francisco “Jun” Aniag Jr., and Paquito Ochoa Sr., was told. It is said that these three people with political leverage and promise were good friends, and tied by their deaths. 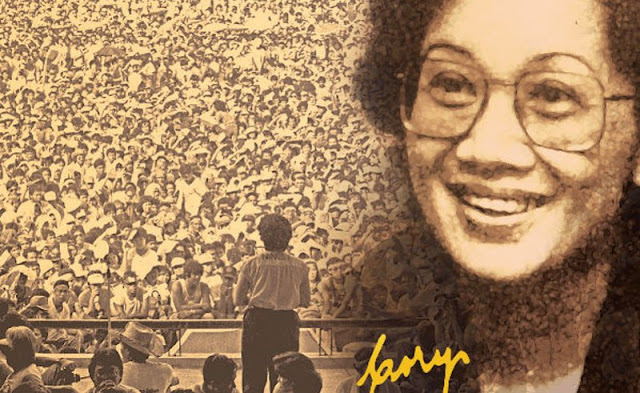 In the article, Aquino was called to be the “youngest senator to be considered threat to the presidency of then President Ferdinand Marcos”, Ochoa was the former Mayor of Pulilan, Bulacan in 1968-1971, and Aniag was the former vice governor and congressman of Bulacan. These three men were known to be great and loyal friends, as well as the political hope for the Philippines. 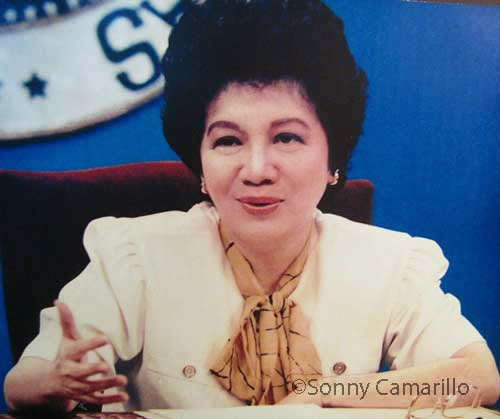 Ochoa worked with Aquino when the latter planned to run for president against Marcos. However, this plan was cut short when Marcos declared martial law on September 21, 1972. Aniag was with the two. He had just graduated with a degree in accountancy from the University of the Philippines and had just passed the CPA Board. The three were known to be liberals. They were the standard bearers of the Liberal Party and stayed friends all throughout the changing political atmosphere of the Philippines. Even when Aquino was jailed in 1972 to 1978, and left for the United Stated to undergo a heart bypass operation, Ochoa went with him for support. The two stayed in the US to convince their government to withdraw their support from Marcos. When Aquino decided to go back home to the Philippines to face Marcos, Ohoa supported him even though there was a threat to his life. 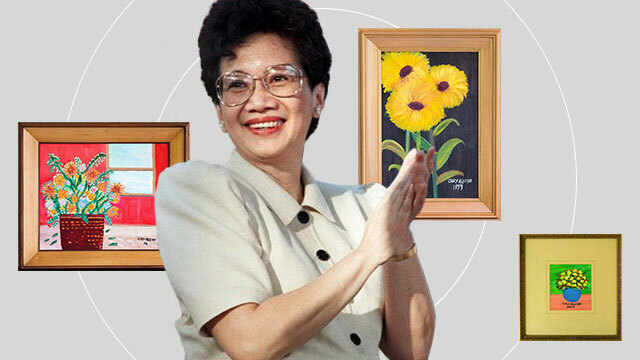 After Aquino had died, Ochoa and Aniag were there to support his widow, Cory Aquino, to the presidency. They were the forefront of the liberal agenda, continuing on what their friend, Ninoy, fought for. Here comes in the story of vengeance of Cory and her son, Noynoy, the second Aquino president. 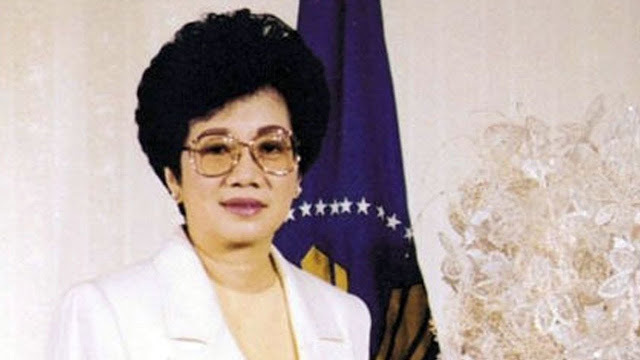 Although Cory, to an extent did support Ochoa and Aniag as they went on to chase after their political careers in support of the Aquino presidency, she did not give her support for long. 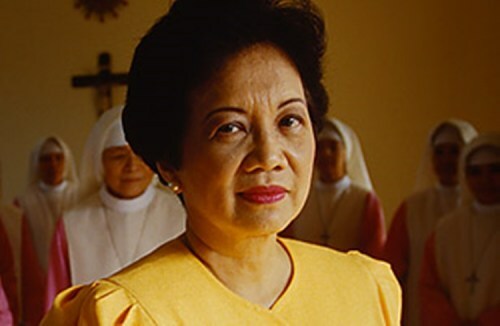 Without Cory’s support, Aniag was not able to have a second term as Bulacan Representative. Ochoa, on the other hand was not able to fully revive his political career. He died due to a heart attack while Cory was still president. In his funeral, his friend, Aniag gave his eulogy and said that Cory never gave recognition to Ochoa. 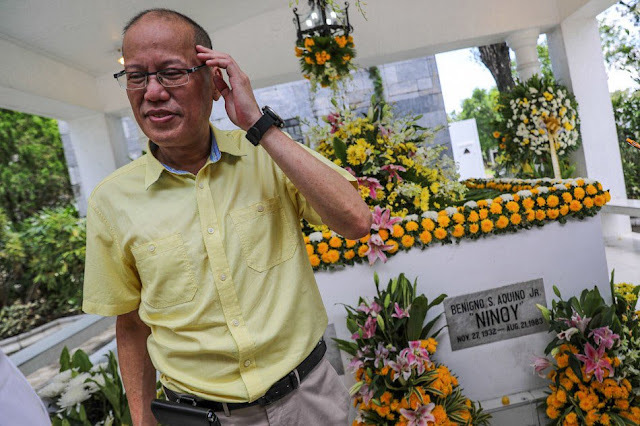 He said that Ochoa gave a lot for Ninoy but his widow never honored it. "But he (Ochoa, Sr.) died a heartbroken man," Aniag shared. "Cory did not give him his chance, denied him his due." Aniag was not aware that Noynoy was in the crowd and heard what he had to say. It is said that this is the moment that Noynoy sought vengeance against him. They say that is is because of this that Aniag lost his reelection bid and was not able to go back to politics. More than that he was linked to illegal gun possession while he was still congressman. In one chance encounter, Aniag sought to shake Noynoy's hand. Noynoy did not offer his. He confronted Aniag instead, berating him about his eulogy long made and making sure his statement lasted on its recipient's mind. Even so, Aniag still supported the Aquinos, and even more when Noynoy ran for president and won. 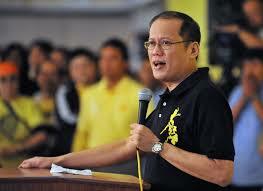 Aniag built Aquino’s campaign in Bulacan and allowed him to garner many votes there. 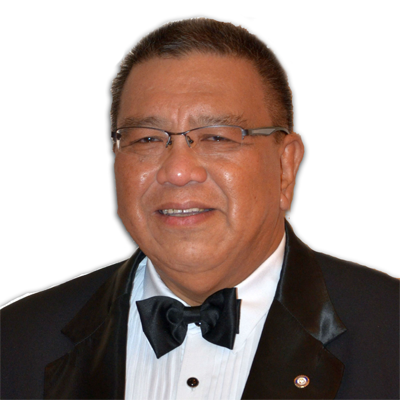 Noynoy appointed Pacquito Ochoa Jr. as his Executive Secretary. Ochoa Jr. is the son of Pacquito Ochoa Sr., and the godson of Aniag. Aniag, however, was not offered a place in the second Aquino presidency. Aniag died on June 13, 2018 at 70 years old and until now, he is not recognized nor honored by the family he gave a lot to.